Restocked on Sage at the Shop!!!! More #whitesage in at #desmoinesnewageshop!!!! 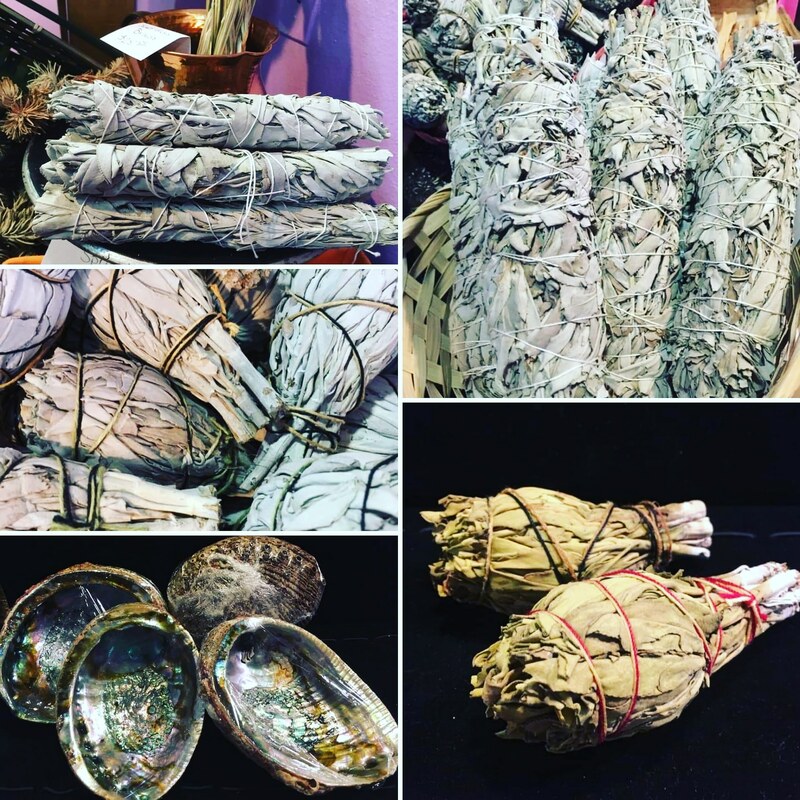 We have restocked our Small, Medium & large sage bundles!!! We have also restocked our #abalone shells & #dragonsblood oil coated White Sage!!! Previous PostPrevious New Angelic Reiki Candles at the Shop!!!! Next PostNext Singing bowls, Showersalts, Lavender brushed Sage, Chakra Crystal kits all came in at the Shop!! !